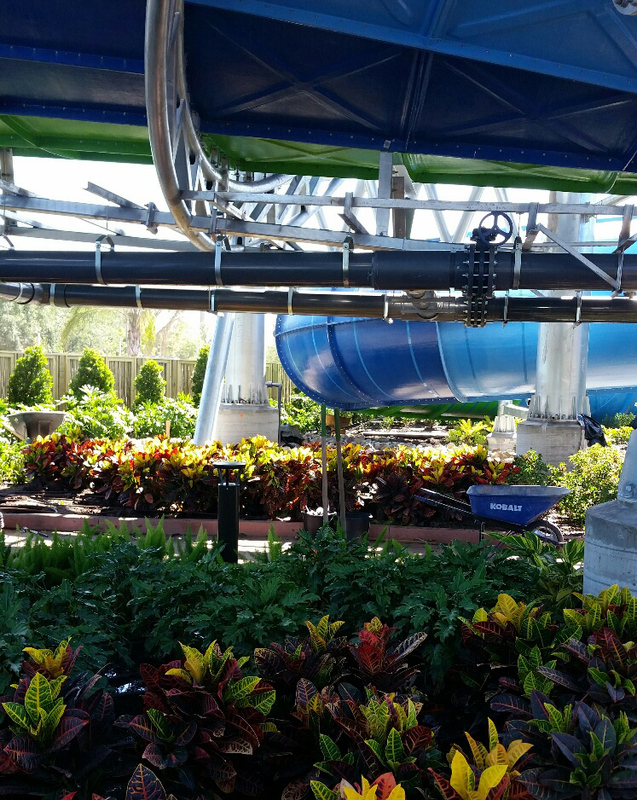 Aquatica is a 59 acre water park in Orlando, Florida that welcomes over 1.3 million visitors a year. A sister park of SeaWorld, it is one of the busiest water parks in the world. But when it comes to providing light in the park, one of the challenges is finding a solution that can withstand near constant bombardment of chlorine-filled water. 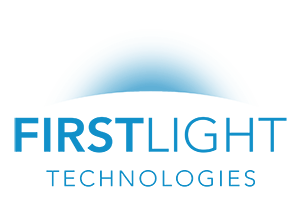 With some locations already provisioned for wired lights, Aquaitca decided to try First Light’s PLB-AC wired bollard to see how well it could resist the conditions. 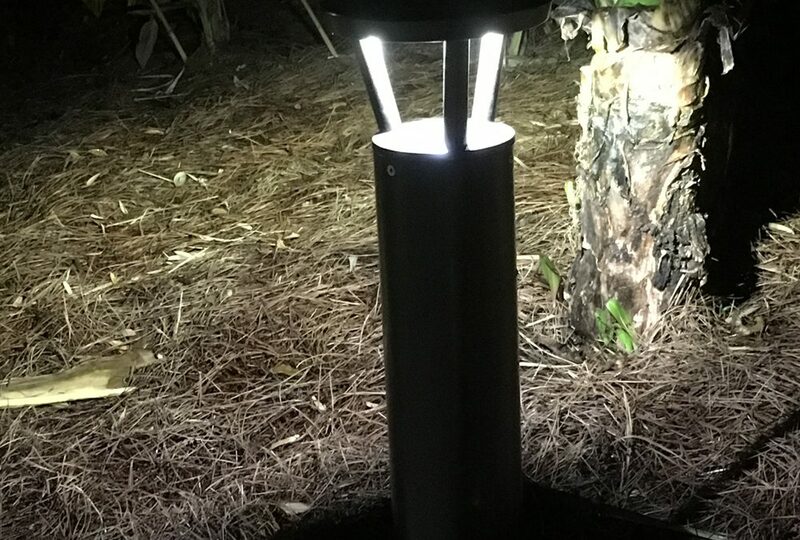 Built from marine-grade aluminum with a super-durable TGIC powder coat, the PLB-AC has been able to withstand the harsh conditions in the park. The bollard also draws from our solar technology making it one of the most energy efficient bollard lights available. With up to 950 lumens of light, it’s ideal for illuminating pathways or delineating areas.